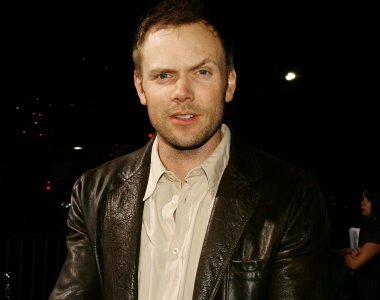 Joel McHale describes the site's important role in conversational English. Americans now have polite words for bad things, obscene words for bad things — and HealthCare.gov. Joel McHale talked about the role of HealthCare.gov — the enrollment website for the Patient Protection and Affordable Care Act (PPACA) exchanges run by the U.S. Department of Health and Human Services (HHS) — in conversational English on Saturday at the White House Correspondents Association dinner. McHale, an actor on the NBC television show “Community,” told President Obama and other dinner attendees that the launch of HealthCare.gov was a disaster. “It was bad,” McHale said. “I don’t even have an analogy, because the website is now the thing people use to describe other bad things. Obama got up and asked how well Obamacare will have to work before Republicans stop wanting to repeal it. Toward the end of the appearance, Obama set out to start a video. The video refused to play. Why did David Jolly win that election?